The initial consultation is free. We can meet in person or net meeting if you are not local. We will discuss all of your plan needs and requirements and answer any questions. We will also go over pricing and give you a cost estimate. When you are ready to proceed, we ask for a small deposit (usually $200-500). You then provide us with any information including sketches, photos, wish lists, etc. to help us develop your plan. 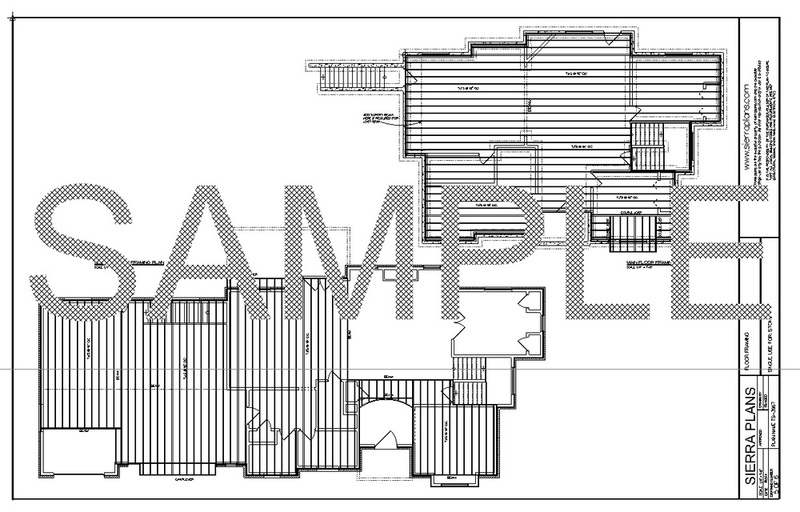 As the design process proceeds we will send you preliminary plan layouts in pdf format. Each time there is a revision we send you a new update for you to review. We discuss with you each change or update and continually refine the plan until you are completely satisfied with the design. At this point if the design process has taken more than 30 days we will request a %50 draw on the balance. Once you are completely satisfied with the interior floor plan and exterior design, you give us the ok to proceed to final drawings. This is when we create the detailed final set including section views, framing and roof layouts. Any changes after this point can incur additional costs. When the final plans are finished we will review them with you to insure all of your requirements are met and that you are completely happy with the final product. We then collect the balance of the plan fee and send you the final plans. We provide pdf, cad and hard copies if you prefer. 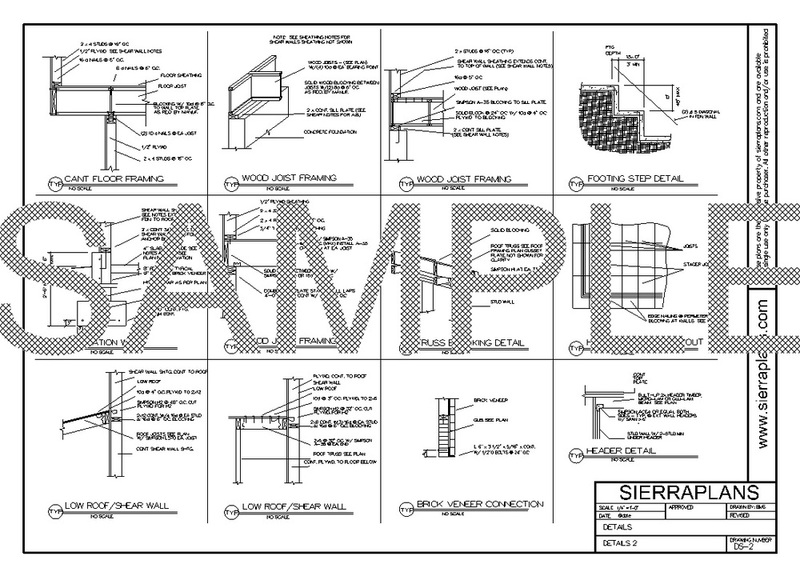 We will also send the plan files to your engineer and contractor. Any discussions with your contractor and/or builder are also included in the price of the plan. How long does it take to design a plan? 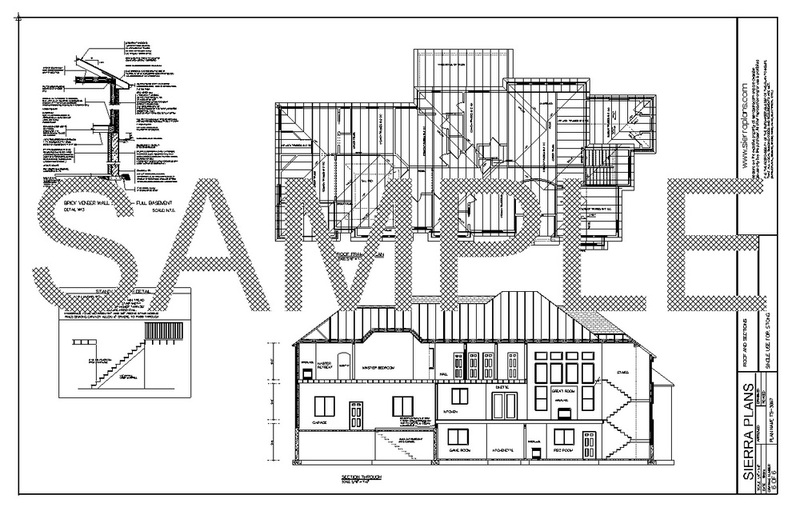 We have designed plans in less than a week and sometimes it can take several months. The time depends on two things. One is the amount of revisions required and the other is how fast the client is able to get back with us each time we send a plan revision for review. Some clients get back with us immediately and others prefer to spend a day or even a week reviewing and discussing each set of changes during the refinement process. In other words, it’s generally up to you how fast we can move through the design phase and create the final set of plans. *All plan revisions prior to final plan generation are included in the original quoted price. Any revisions requested once plans are in final drawing phase are subject to additional fees.